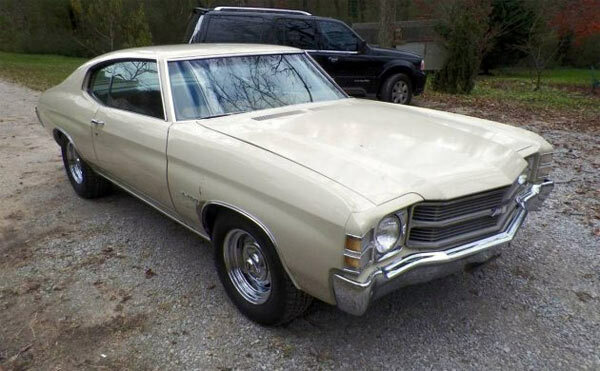 Here we have a base model 1971 Chevrolet Chevelle, which is said to be driveable and in reasonably good condition. It’s always amazing when you hear about barn find vehicles being stored for decades. Why didn’t the owners do something with it? Why hasn’t someone spotted it before? Either way, at least these vehicles are now being brought back into the public eye and put to their intended use. This Chevelle is in remarkably good condition considering the amount of time it has been stored. The paintwork looks reasonable with only a few minor spots here and there. The interior is also in good shape, no rats nests and it’s probably benefited from zero sunlight over the years. 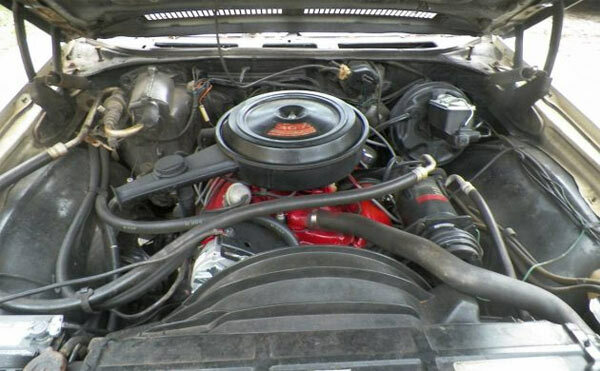 The powertrain is numbers matching and although it’s only a 307ci V8, it had a few replacement parts and runs well, just no mention of the amount of mileage. 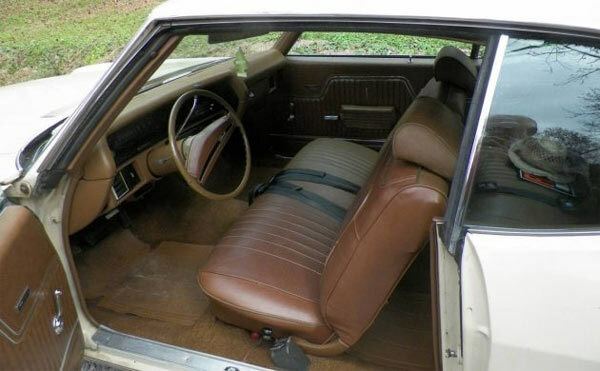 Original Chevelles are always worth investing into, no matter the options. This one is no different and would probably be a safe bet Capt original condition.